In the "small world" category, we recover one of my PDX neighbor's bikes. ... and then weeks later we help recover his other, final stolen bike! We're 2 for 2 for this guy! "I am so grateful! This is a bike my 15 year old son built from scratch"
Stolen bike is listed on Offerup. Stolen bike is flagged repeatedly via Bike Index. Stolen bike is sold and the owner despairs ... until the new buyer emails us saying "Ugh, I just bought this stolen bike on Offerup..."
Real quick though: Recall that Bike Index is a 501(c)(3) non profit, so we run a tight ship - on a budget of basically whatever change we found in the couch. I won't lie - it's pretty demoralizing to recover somebody's $4000 bike - and only get a $5 donation. But, hey, we love catching thieves and finding stolen bikes, so we keep at it. Point being: We would love it if you could donate to the Bike Index. Please help us keep these recoveries coming by donating here -- tax deductible, too! We would appreciate it hugely if you did. 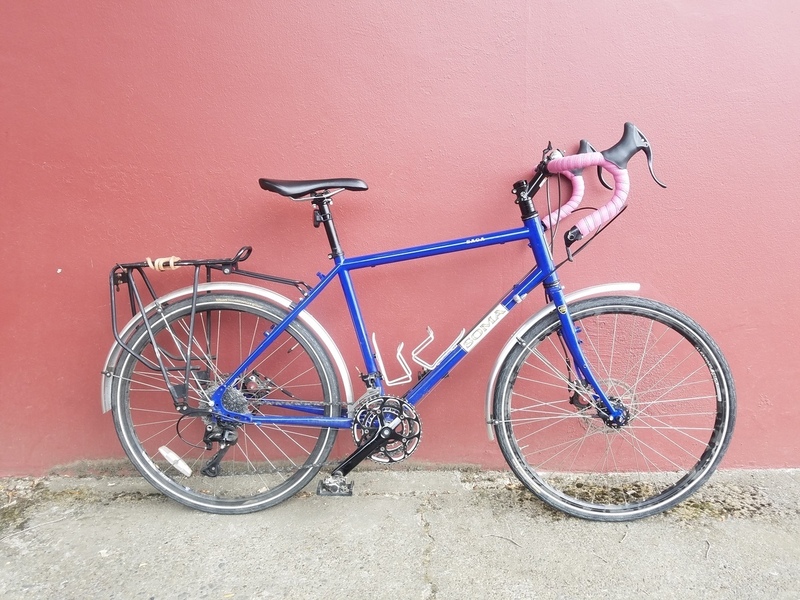 This Bike Index member went waaaay above and beyond for a bike owner who was out of town: "A Bike Index community member found the bike in Seattle. They were very kind to look it up and hold it for us (for three months!) for recovery." "Some one recognized it (here on Bike Index) and then got ahold of it and gave it back to me ... "
Remember D? The awesome Portlander who skims all the GovDeals auctions for bikes from Portland and cross lists them against the Bike Index? Well, he scored a bunch of recoveries this month, starting with this one: "Thank you so much. You’re awesome. 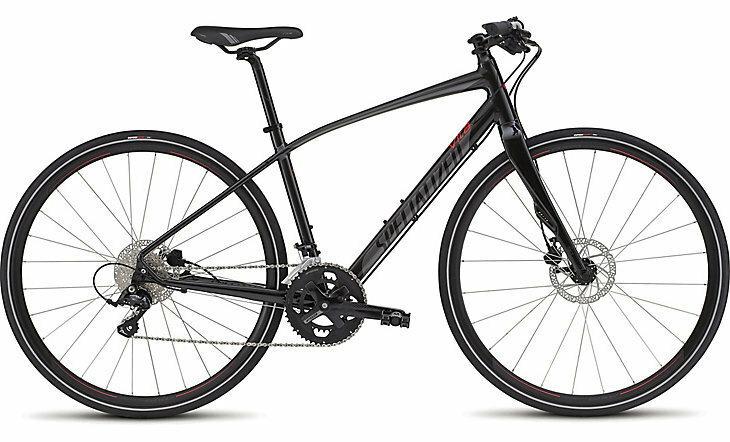 It’s confirmed it’s mine and I can go get it on Monday..."
"Hey there, I work at the bike parking facility in Berkeley. I think we might have your bike. (later on, a follow-up:) We are already in touch. I am so grateful! This is a bike my 15 year old son built from scratch, that he uses for long distance road rides! He’s in high school. Thank you so much Bike Index!" 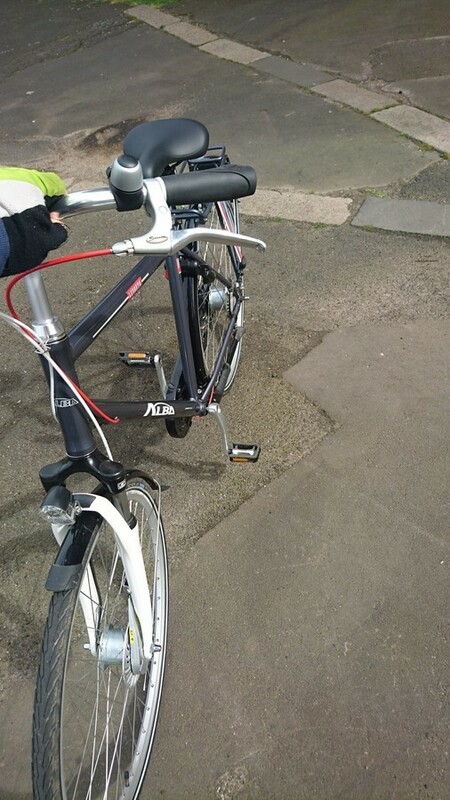 D., the GovDeals bike-spotter, found this one too: " I received an email from Bike Index. My bike was spotted the auction for unclaimed recovered bikes (govdeals). While I filed a police report, I was never contacted by the Portland Police that my bike was recovered. Many thanks to the Bike Index team in helping me get my bike! " 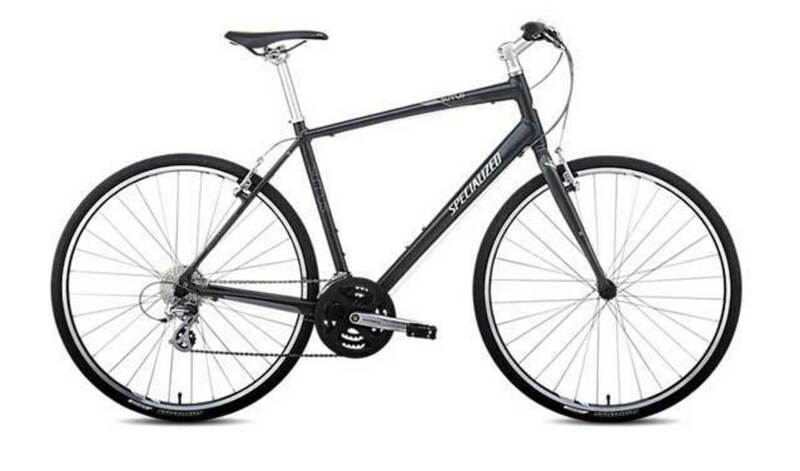 A cross-department recovery from one of our educational partners at University of Maryland: "I reported the stolen bike to the campus police of the University of Maryland College Park and the bike was recovered by the Greenbelt police. The bike was able to be identified because of the Bike Index listing. At UMCP, we are required to register our bikes on the Bike Index if we are to ride around on them on campus. Because I registered this bike on the Bike Index, I was able to forward an officer the link to this bike with all of the information regarding it that I had posted there, and so that officer ... relayed that information to the police officers in Greenbelt, MD"
"Bike turned up in Laguna Beach CA. Current owner tried to sell it without knowing it was stolen -- potential buyer found serial number here. 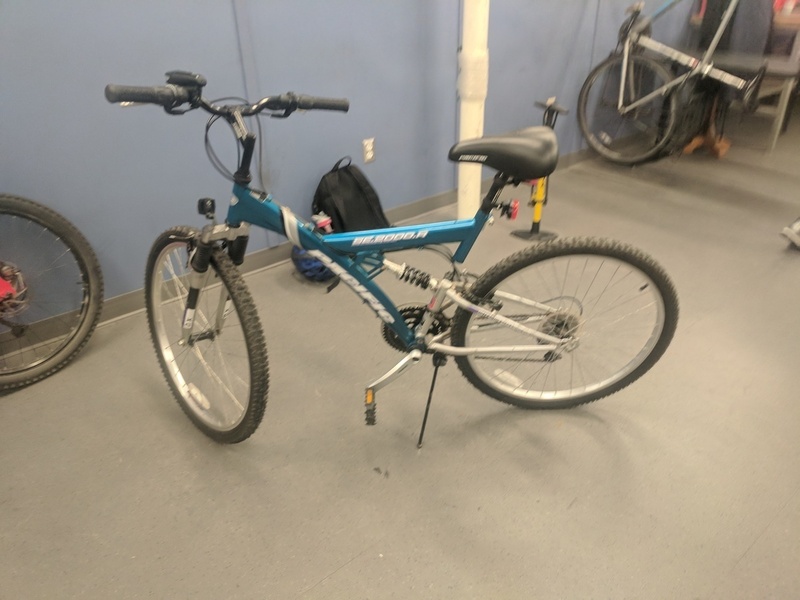 We already got insurance money for the stolen property, so allowing current owner to keep it..."
"I was contacted by SFPD and they suspected that they had recovered my bike so they asked me to come to the station to identify it. Sure enough, it was mine! I couldn’t believe they found it. The person who stole it had been riding it around SF breaking into cars so it was a matter of time before they got caught. Only problem is, it needs a bit of love to get it back in shape. Happy to have it back home! " This distinct-looking Salsa Vaya popped up on Offerup, and within a half hour three different Bike Index users had flagged it. Sadly, while the owner tried to engage the seller and the police, the guy already sold the bike. Fortunately, the buyer checked Bike Index and ... well ... you know the rest. Owner: "Thanks! Yep thats for sure my bike, I called Portland Police already this morning, and I will be contacting Gresham Police as well. " Later: "Ugh. I BOUGHT this bike on OfferUp. I'm sorry. I bought it on Jan 3. And I checked Bike Index thoroughly by make/model before meeting the guy. And I checked the serial number before I took it. I talked with the guy a bunch, and he seemed to really know a lot about the bike. The rack nor fenders are on it. He gave me the fenders though. It seemed to good to be true. It's the exact bike I wanted. I thought I did everything right. I'm not sure what happens now. This is so frustrating." FWIW: Bike Index notes two things: a) this seller has arrests on file, which are easily Google-able and b) their Offerup.com account is still active. "Quoc at Cycle Portland had a keen eye and spotted the bike in downtown Portland. The guy riding it surrendered it to him and Quoc gave it a tune up and a tidying up. Wow! I am lucky and so so grateful." "Police found my bike in a homeless person's tent. Someone called into the police that they saw him with a nice bike and looked suspicious..."
"A person familiar with this site ... searched both after finding my bike. 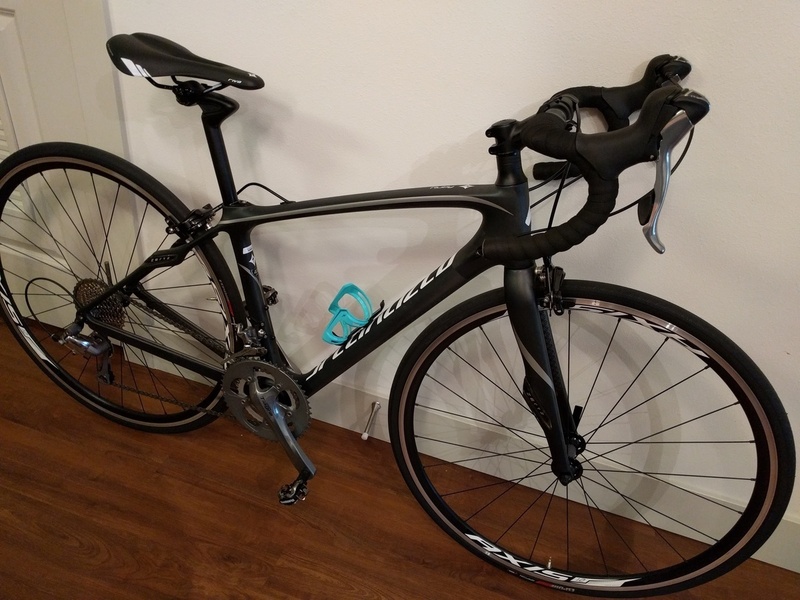 They emailed me and then called me to arrange a time and place to return my bike..."
This recovery came out of SF, from @katiewhoelse, who quickly found her stolen bike listed for sale on Offerup (natch) and chased it down with police assistance. From Katie's story: "I followed all the steps you guys mentioned me to do! Someone actually saw my post "Stolen" post from Craigslist and send me a link to a bike that looked like mine being sold in OfferUp.com. I then signed up for an account and Made an Offer on it! I met with BART Police at the station to witness me 'buy' my bike back and ask if the thief knew it was a stolen bike. I then verified it was my bike! "And she rode off into the sunset...shocked and ecstatic!" I'm still in disbelief, but this is what happens when we come together and help fellow humans out! Thanks so much Bike Index!" In last month's entry I mentioned a neighbor of mine whose stolen bike we helped find ... fortunately, a bored guy on jury duty decided to kill some time in a local pawn shop in Portland and stumbled across his other stolen bike, this Santa Cruz Tall Boy. Even though no serial was on file (which is why the pawn shop didn't flag it) he was able to ID it via the components. The spotter also made a reddit post about this, too. "Hey, I think this bike is on for sale at USA Pawn on SE Stark across from the Multnomah County courthouse. I popped in and everything looks to match up. I couldn’t find the serial number though. Head over there and check it out..."